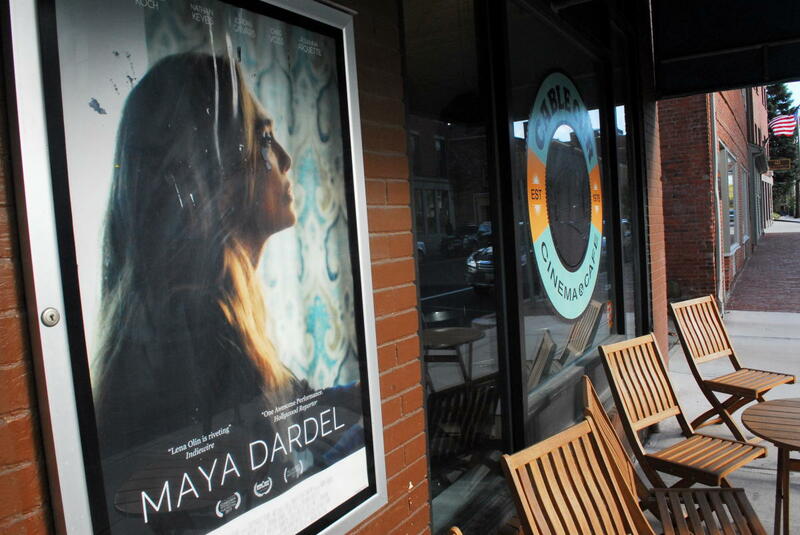 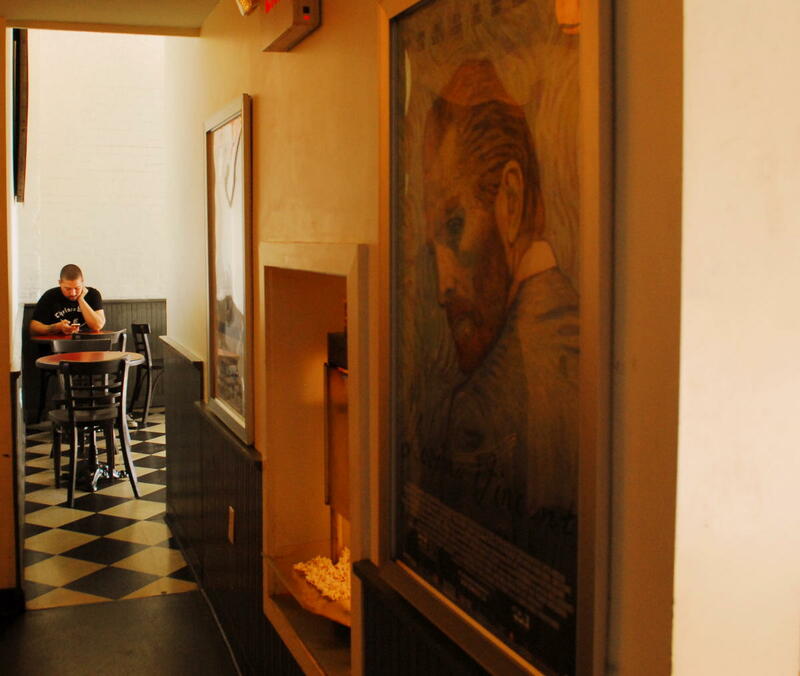 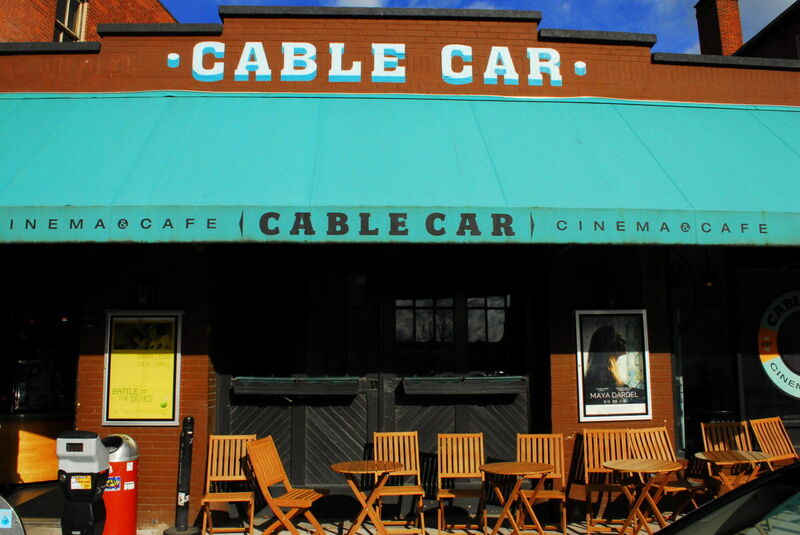 The Cable Car Cinema and Cafe has been screening the best independent and foreign films since 1976. 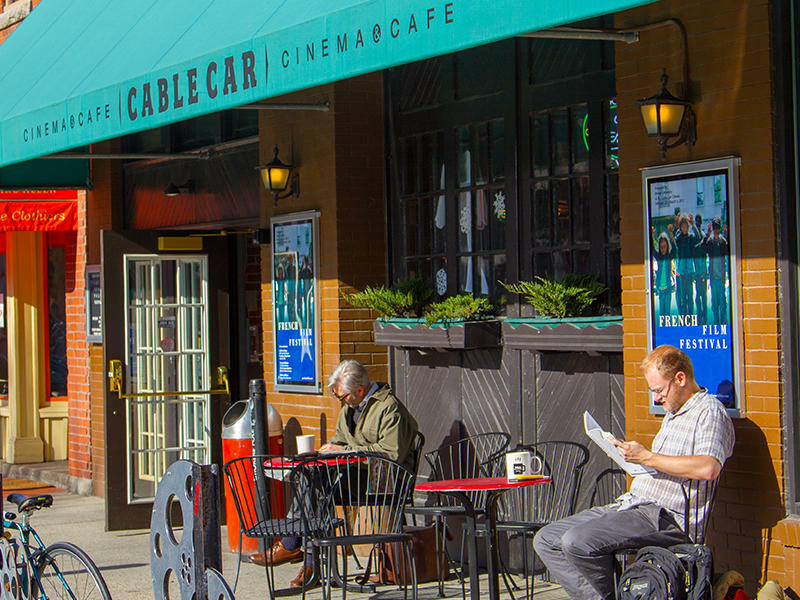 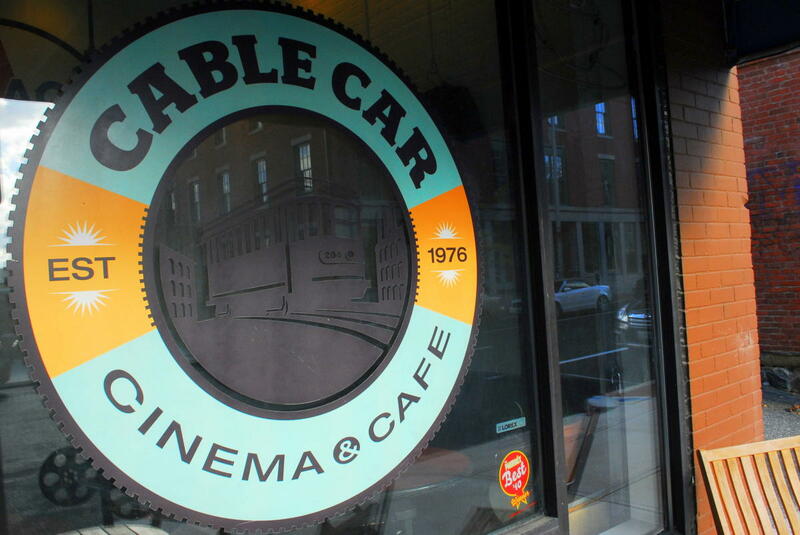 As of 2018, The Cable Car will be bringing their film screenings to various theatres across Rhode Island. 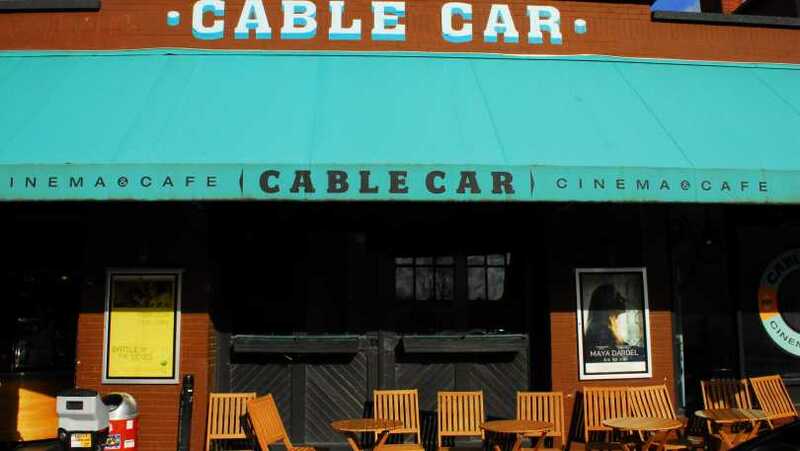 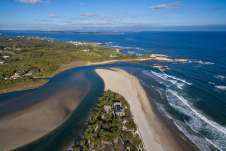 Visit their website to see upcoming events.